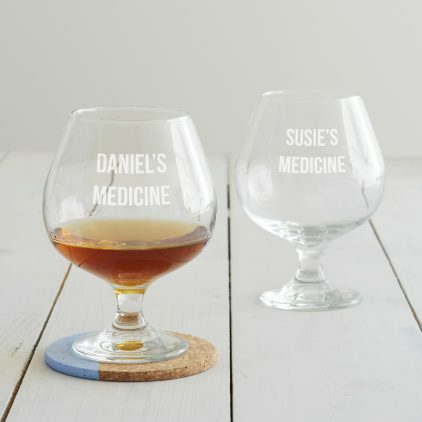 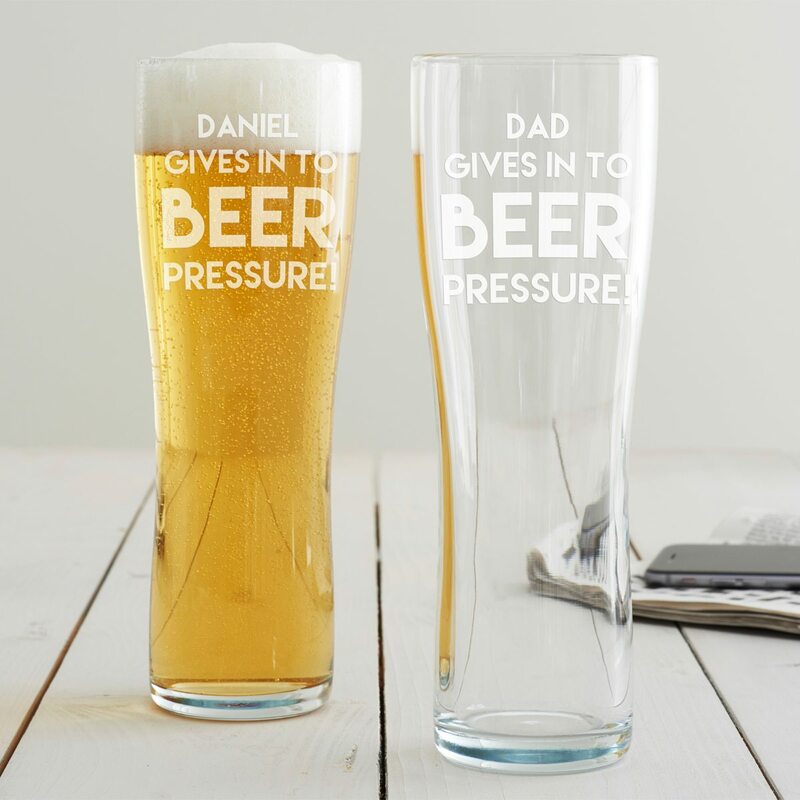 Our Personalised ‘Beer Pressure’ Pint Glass is perfect for the person who likes the odd pint or two! 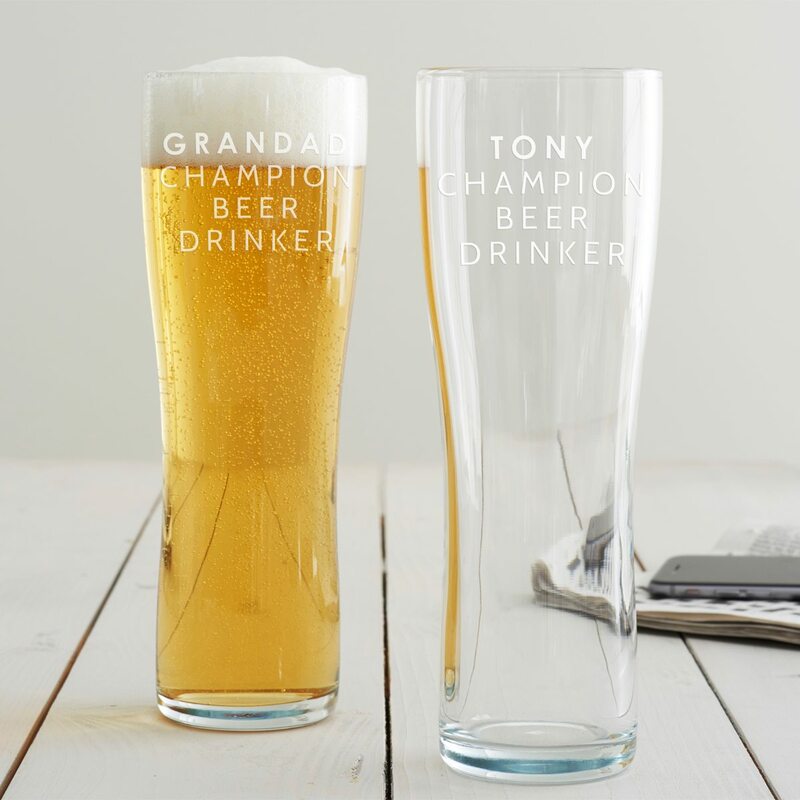 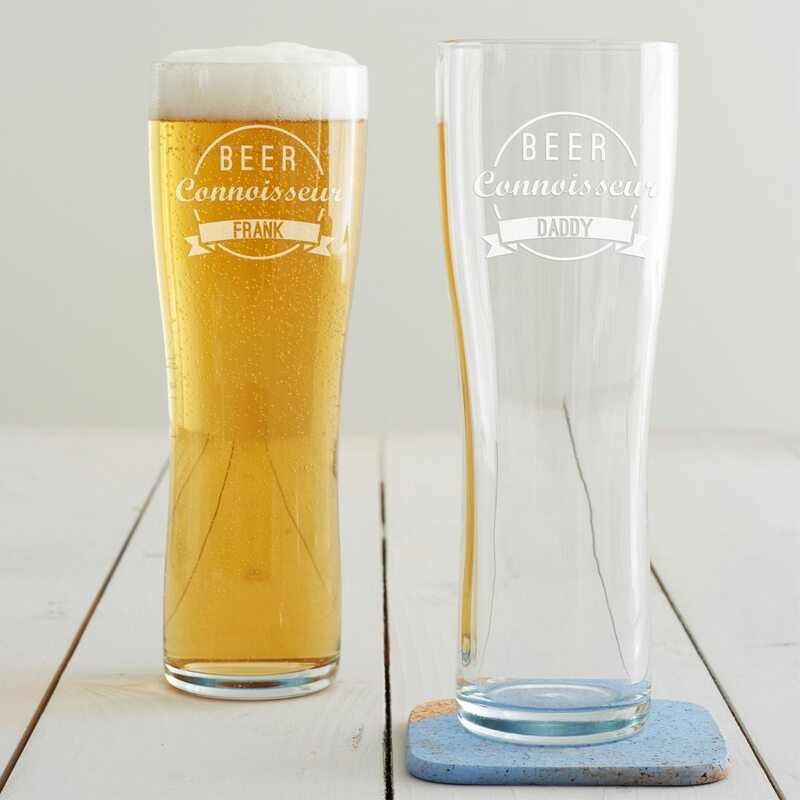 What better way to celebrate the ‘Champion Beer Drinker’ in your family, than with this personalised pint glass? 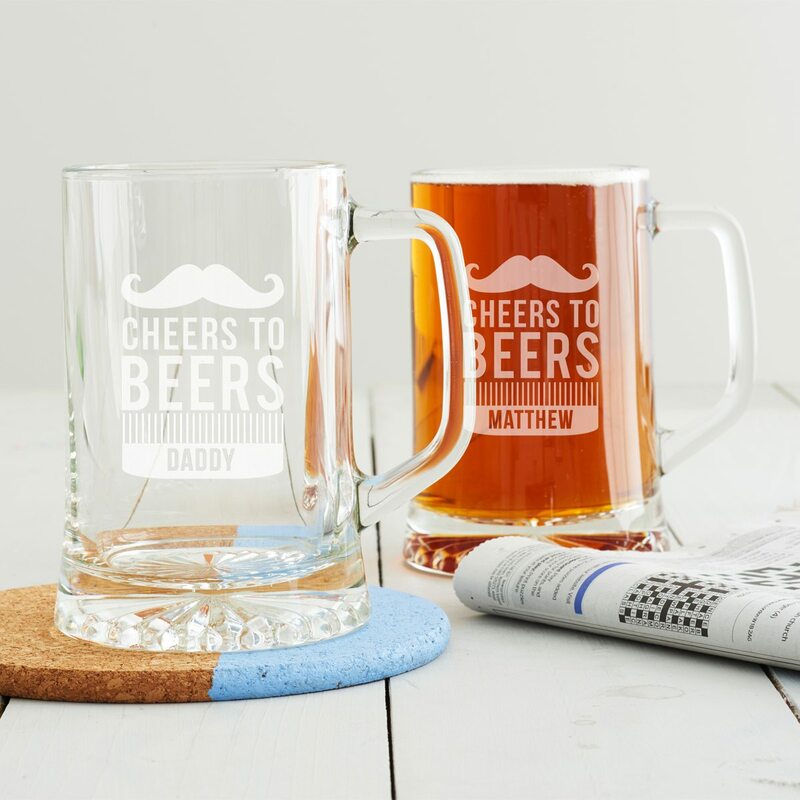 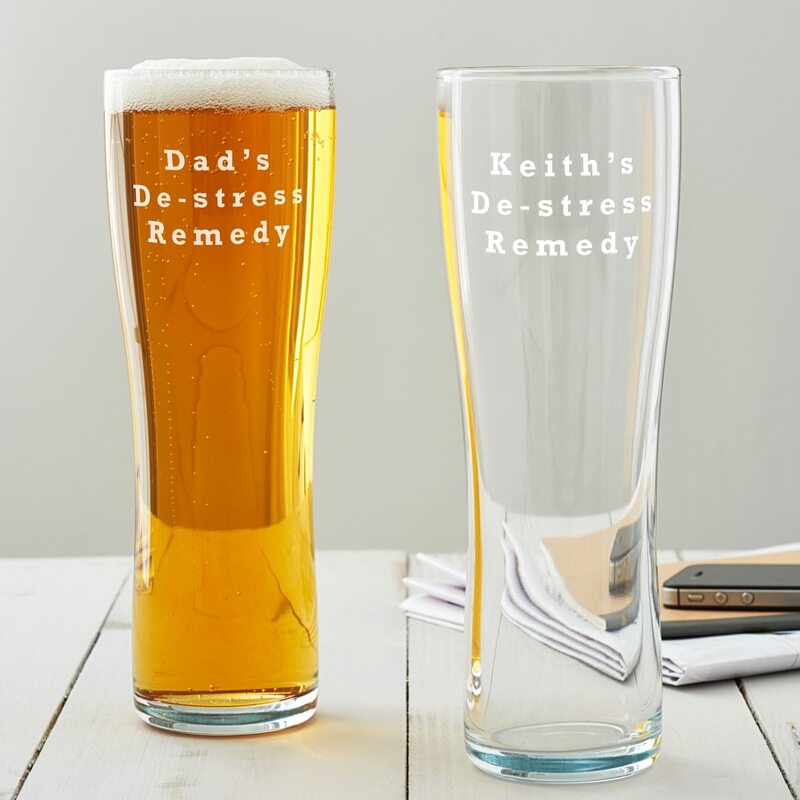 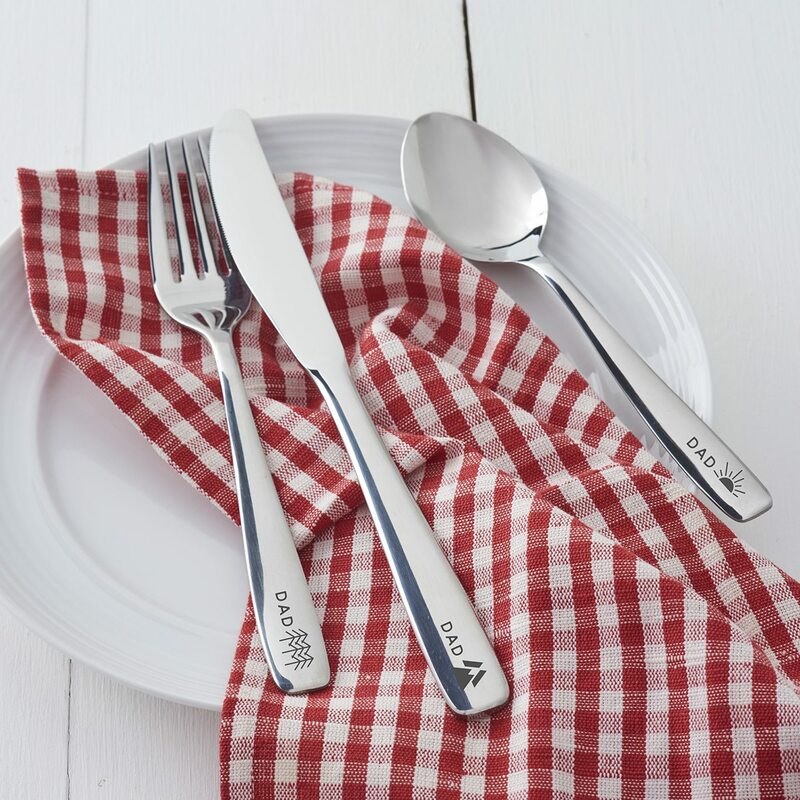 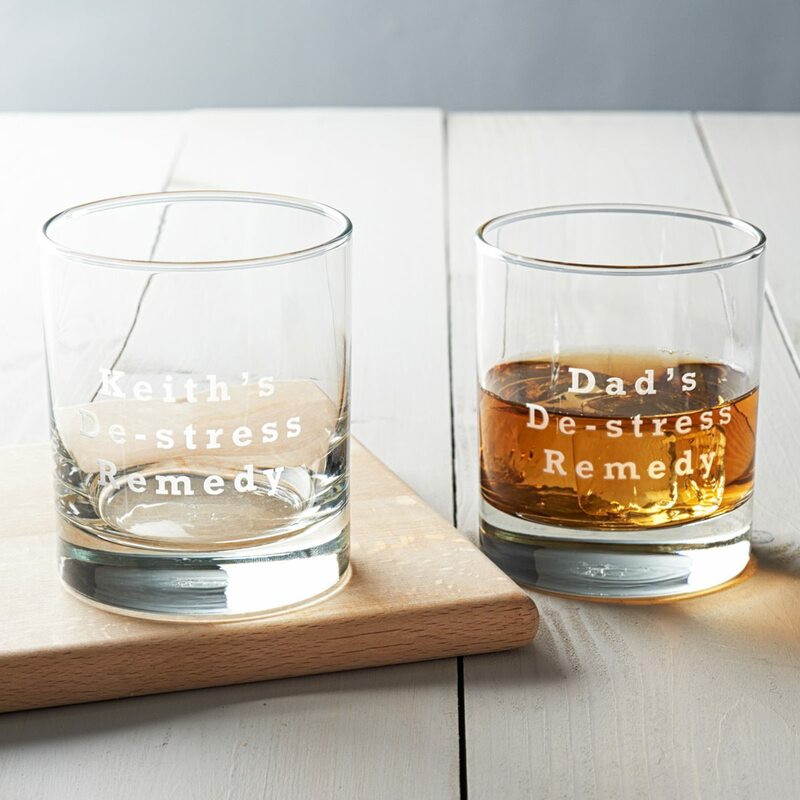 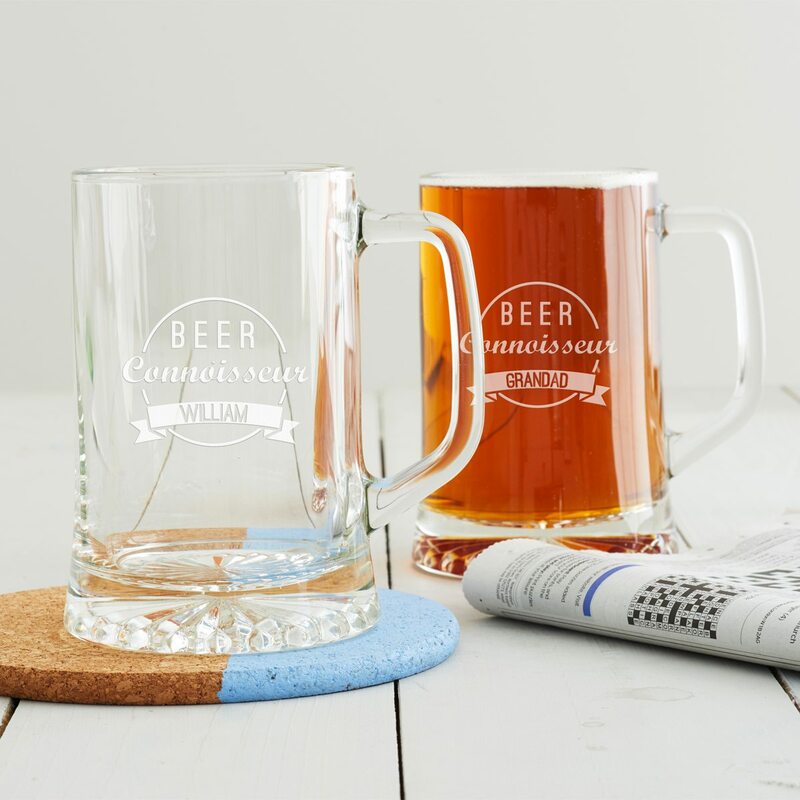 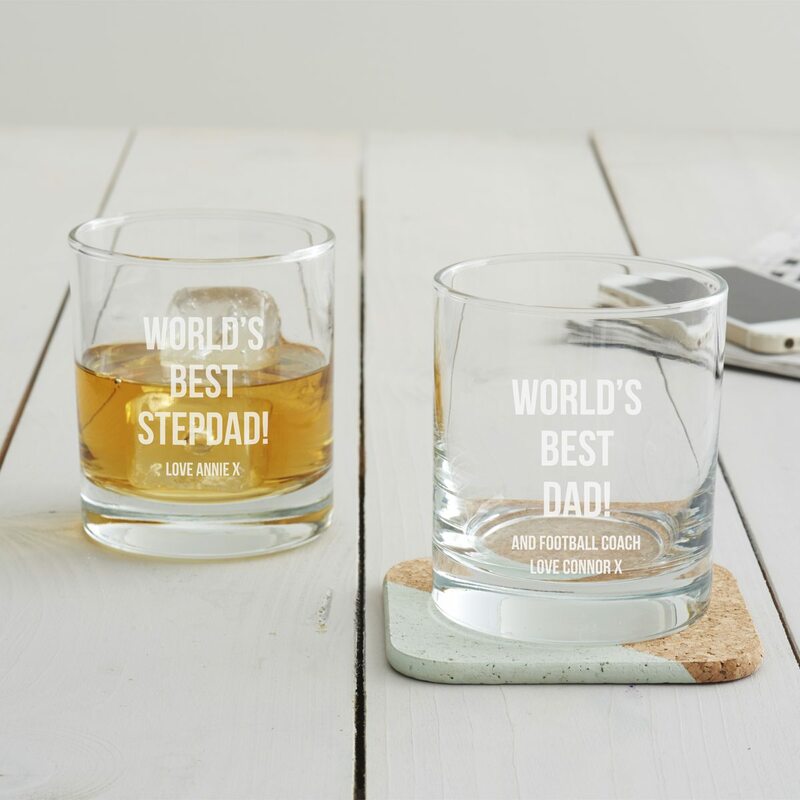 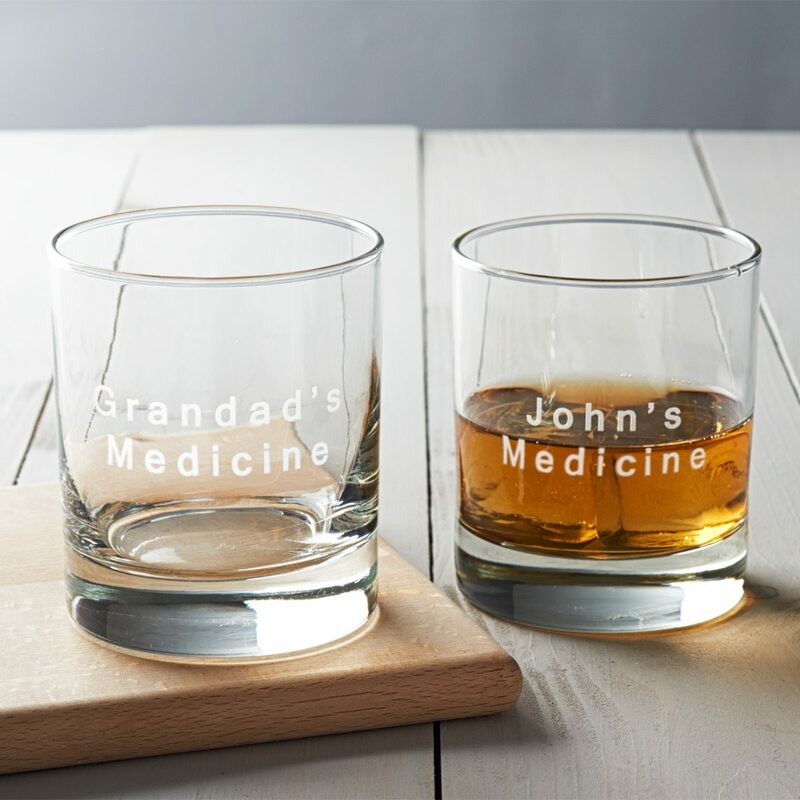 Make a toast this Father’s Day with our Personalised ‘Cheers To Beers’ Tankard glass. 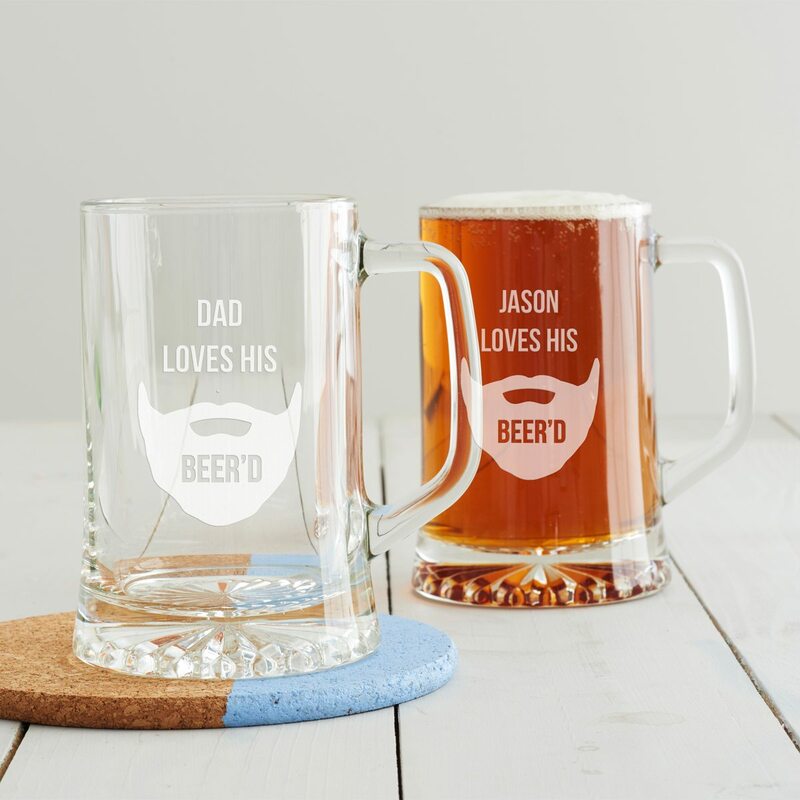 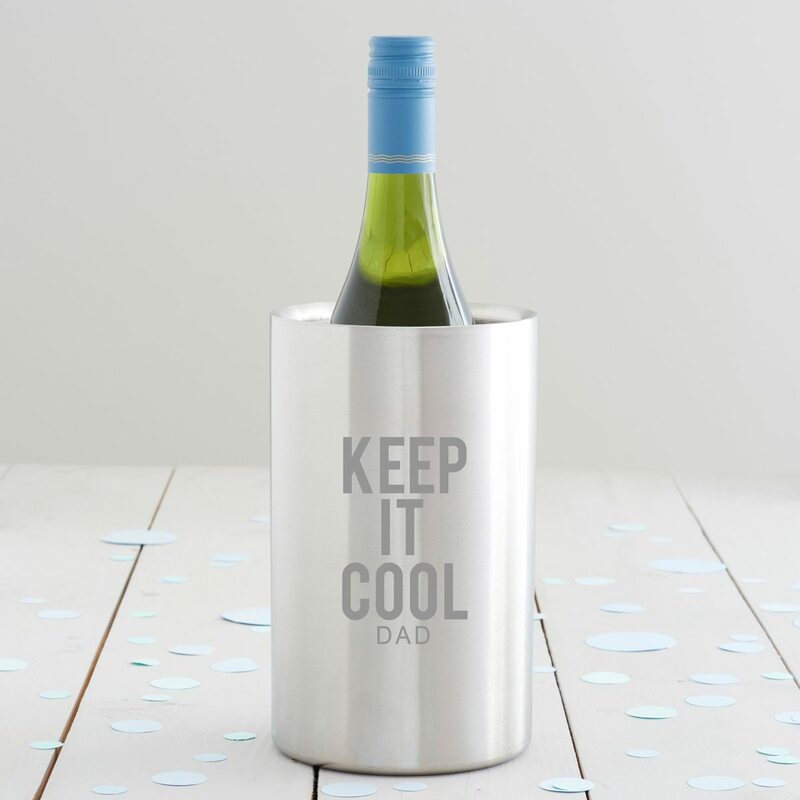 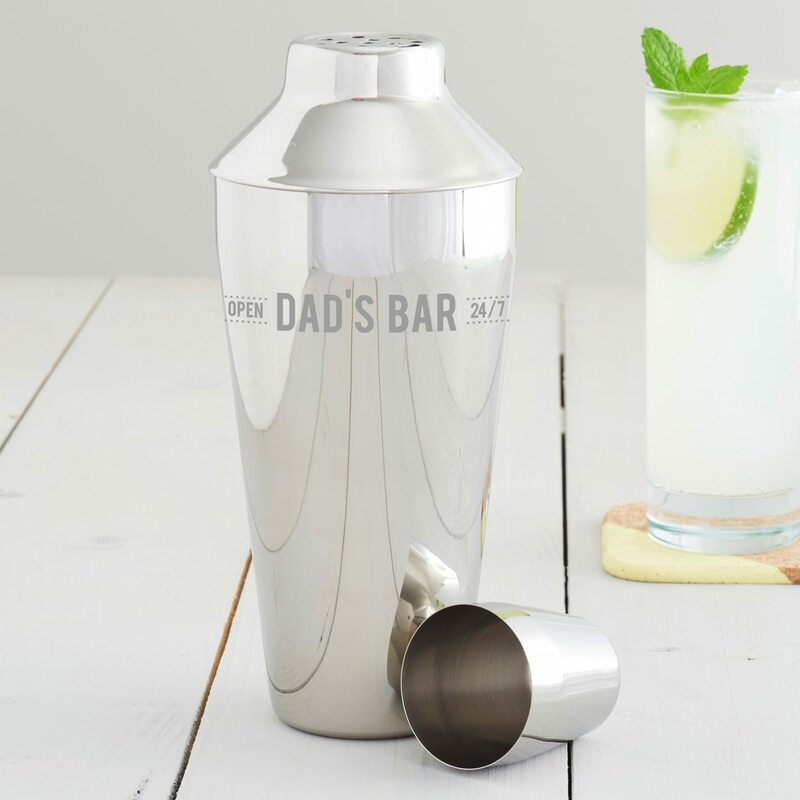 Etched with a humorous play on words, this would make a great tankard for dads this Father’s Day. 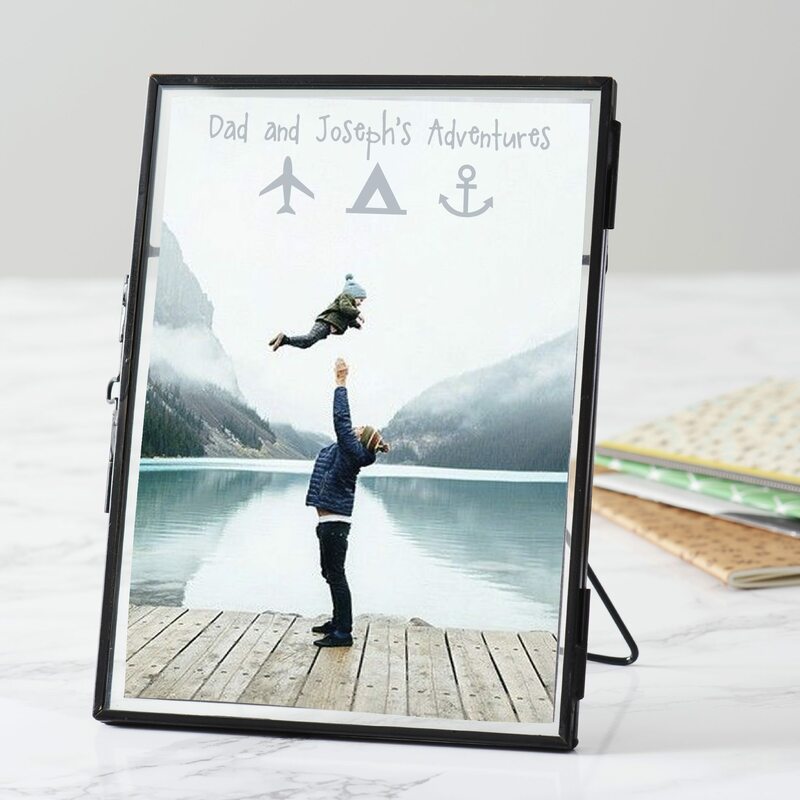 A personalised frame which is perfect as a Father’s Day gift from the kids. 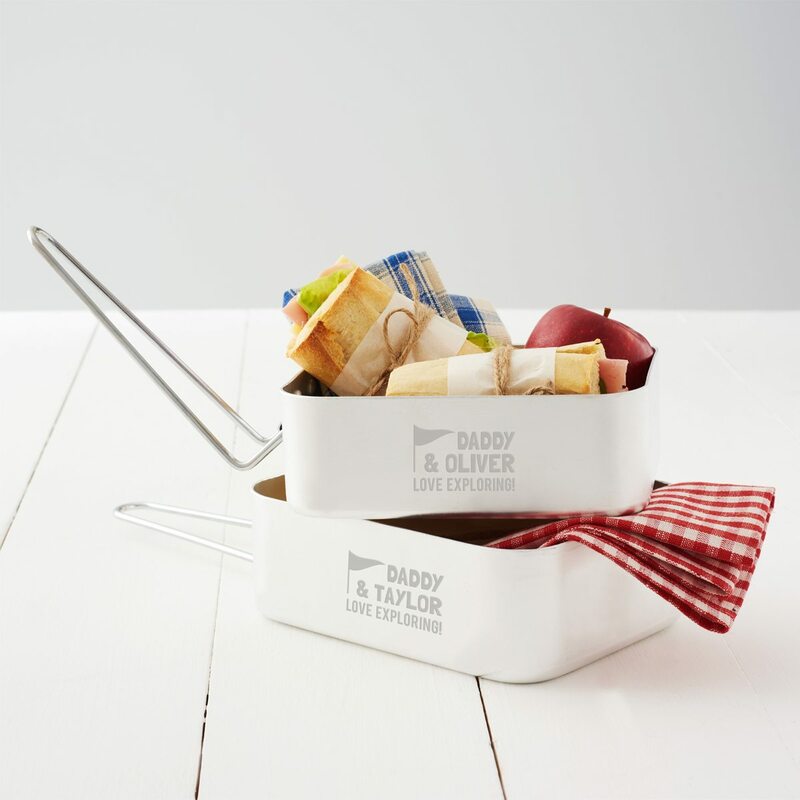 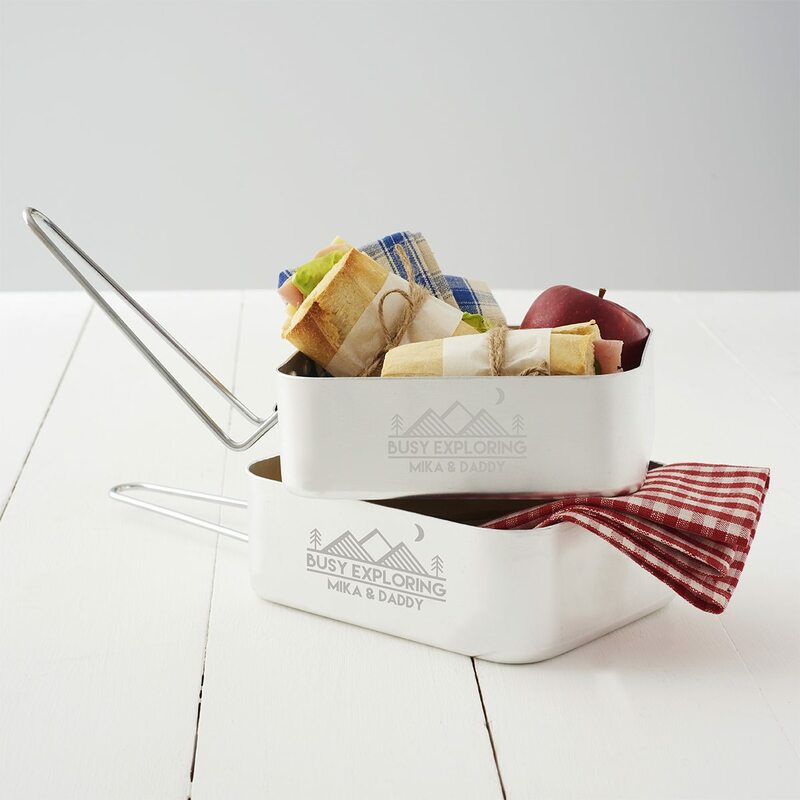 These personalised mess tins would be a great Father’s Day gift for an outdoor adventurer. 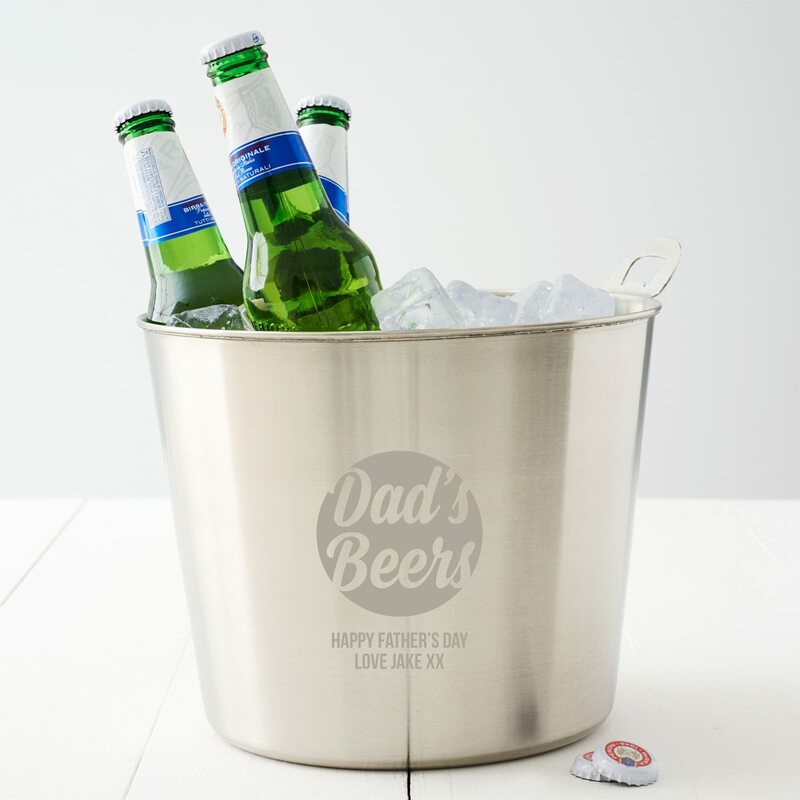 This personalised beer bucket is the perfect outdoor accessory for summer barbecues and parties.